A compelling study from a team of researchers at the University of Copenhagen has demonstrated a way to completely stop a body’s ability to store fat. 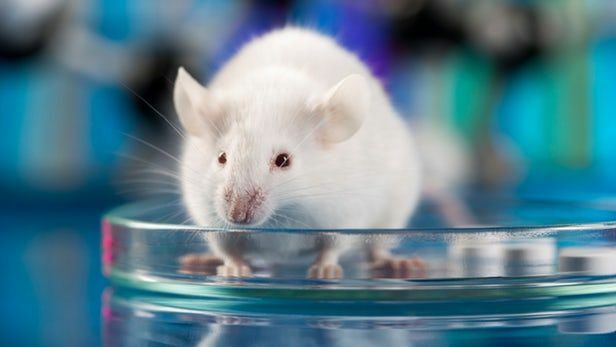 In experiments with mice, the team showed that genetically deleting a single enzyme resulted in the animal not being able to gain weight, even when fed a fatty diet. An enzyme dubbed NAMPT has been connected to obesity in both human and animal models by several studies. Its presence in fat tissue has been found to increase metabolic functionality in numerous body tissues, including fat tissue, which enhances the body’s ability to store fat. “NAMPT in fat tissue was likely once an extraordinary benefit to our ancestors but in today’s society full of high-fat, calorically-dense foods, it may now pose a liability,” says Zachary Gerhart-Hines, a corresponding author on the study.